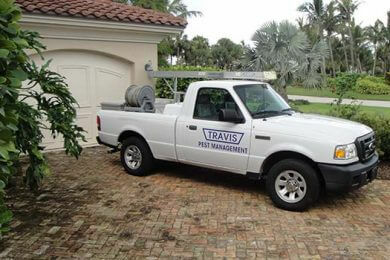 With over 50 years experience and real focus on customer satisfaction, you can rely on Travis Pest Management. 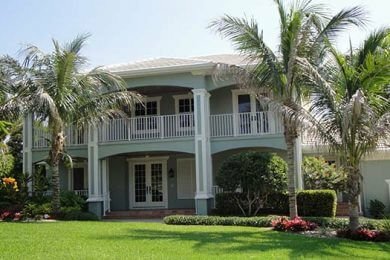 We have offices in Stuart & Vero Beach and our growing team of qualified technicians is ready to take on your pest and termite problems in and around your home, lawn and landscape. 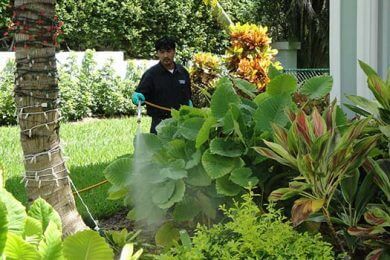 We are one of the most effective and affordable Pest Management services with our office in Stuart. We handle both large and small requests because our specialists are experts in eliminating pests of any kind be it bedbugs, cockroaches, mice, rats, ants, flies, ants and just any other pest. 1. 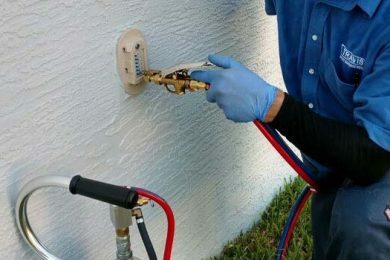 Residential Pest Control: We provide with an integrated plan for your home with the right equipments to completely eliminate pests using the safest effective methods. 2. 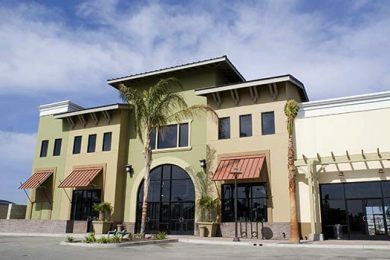 Commercial and Industrial Pest Control: The unique requirements of every business call for a unique Pest Management Service in Stuart, Palm Beach and the surrounding areas. 3. Termite Control: We devise a strategic approach for termite inspection, control and protection from it. With our insect control program understand the threats of termite. 4. 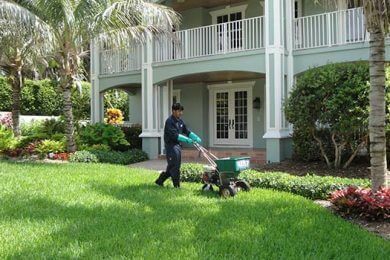 Lawn Fertilization and Insect Control: Maintain the lush greens and blooming flowers of your lawn and protect them from the hazardous flies, insects and termites with us. 5. Tree Care Programs: We work such as to suit the seasonal needs of the trees. Reinforce a culture of safety before any pesky insects make way to the trees. 6. 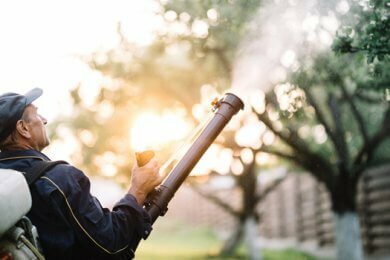 Shrub & Ornamental Fertilization & Insect Control Program: Get four treatments per year (quarterly) that include the best insecticides and horticultural oil treatment to keep your shrubs healthy all year long. If you are in dire need of a team of expert Pest Management Services, contact us today at (772) 287-7411. 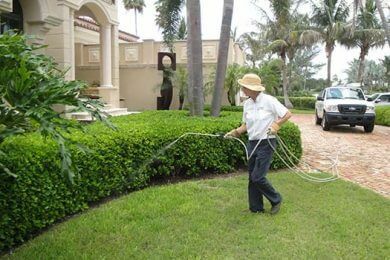 We service Stuart, Palm Beach and all the areas near and around these.